Need to go bigger? This latex condom is large and thin! Need to go bigger? Try the Kimono Maxx. 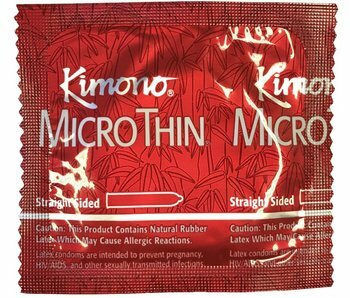 Lubricated and extra sensitive, Kimono Maxx offers greater length and width for more comfort. The premium silicone lubricant is super smooth and also paraben and glycerin free. Extra room where it counts most, as well as silky latex 20% thinner than average. Kimono Maxx condoms are longer than average, and slightly wider than average up the shaft of the condom. Kimono Maxx latex condoms result from advanced engineering and careful attention to detail. The process starts with the selection of the most premium natural rubber latex, blended in a special formulation and processed with state-of-the-art technology. The result is exceptionally reliable and incredibly thin condoms. Individually, electronically tested for quality assurance. Intelligently combines thinness and strength in a larger size condom. 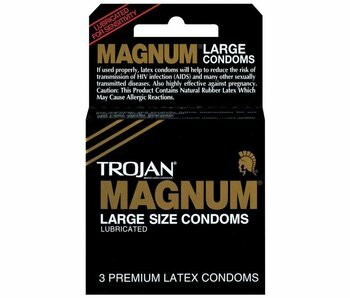 A thin, strong latex condom slightly wider and longer than average. This Swedish condom is generously longer with a fuller tip. Maximum transparency, sensitivity, and feeling from micro thin latex. 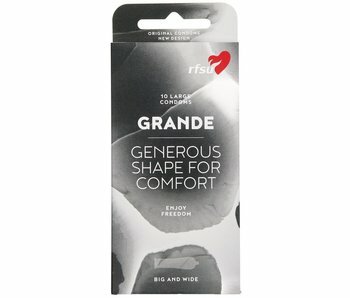 A large-sized ultra thin condom made from polyisoprene non-latex.